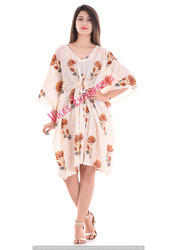 Best Quality stitching for Our Kurtis or Other Garments. We can fulfill also your customized Order. 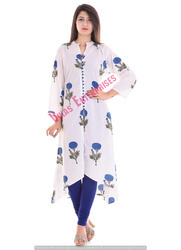 We Provide all kind of Kurtis of Hand Block Printed Fabric. Size can be customize as per buyer's requirement. Looking for Block Print Kurta ?